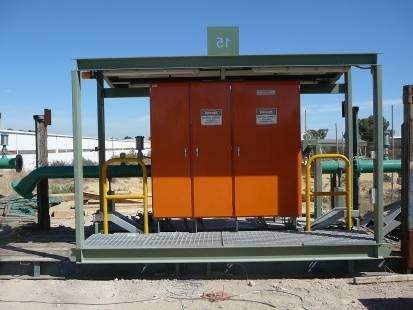 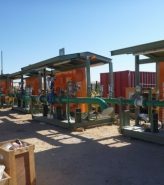 Kounis Group has successfully completed projects consisting of numerous dewatering skids of various capacities. 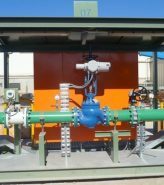 Our team have a proven track record of mechanical design, engineering capability and manufacturing excellence. 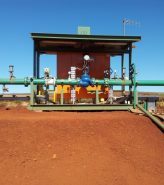 Covering all disciplines ensures an ability to take client’s concepts, either written or detailed, from paper through to realisation of on-the-ground, commissioned plant. 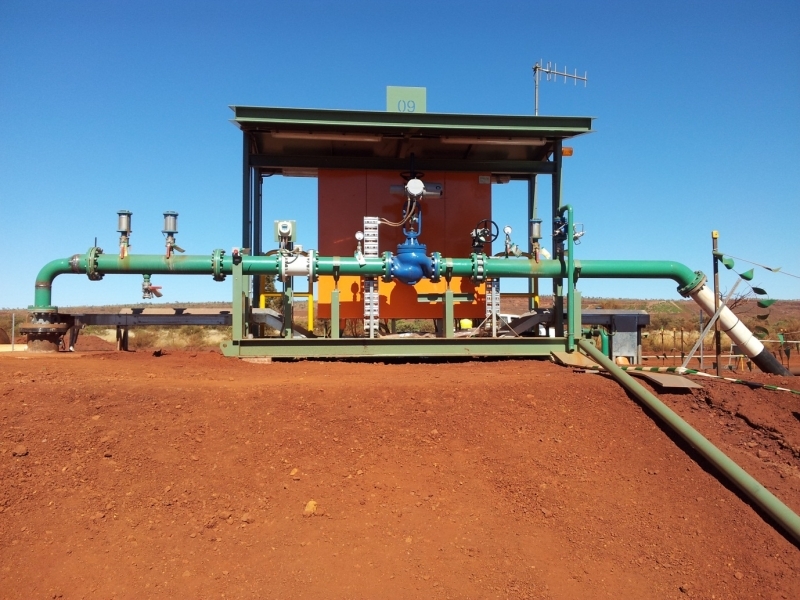 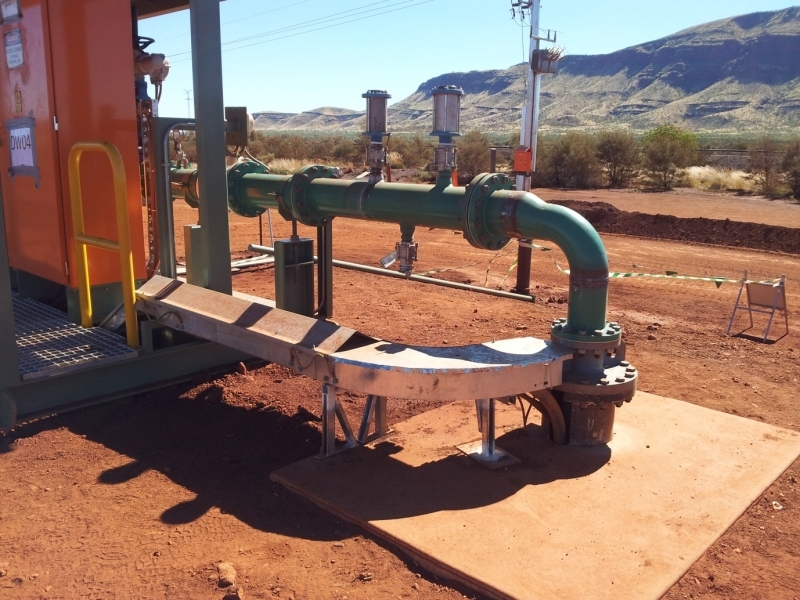 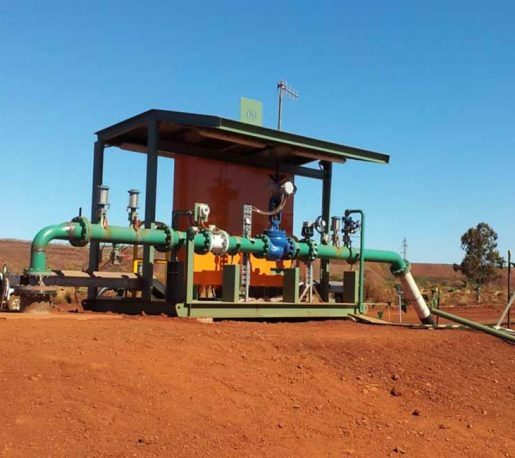 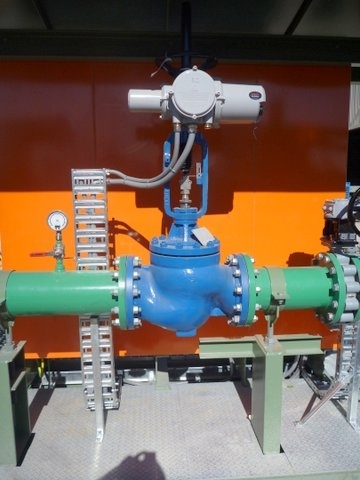 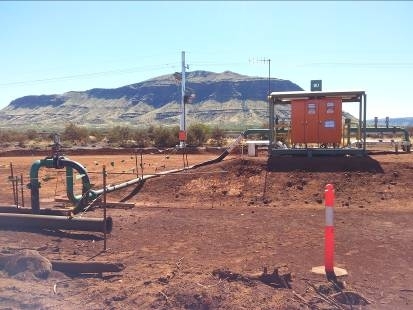 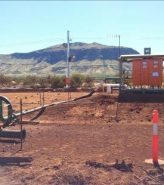 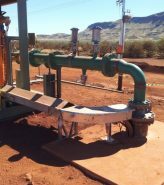 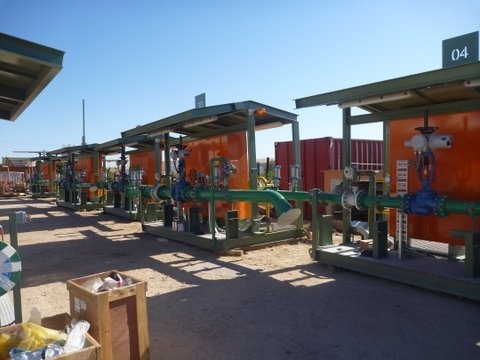 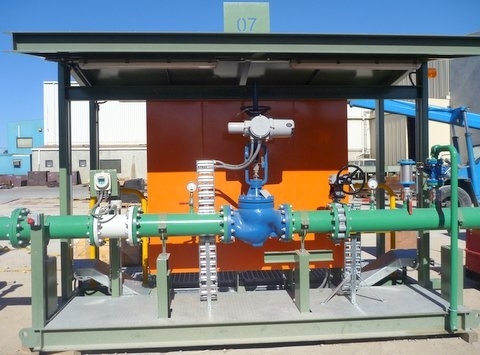 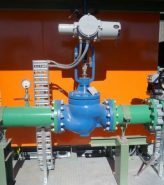 Whether sourcing and procuring purpose specific valves and pumps, or manufacturing high quality, accurate piping systems and control panels, Kounis Group customised dewatering and pumping solutions offer a one stop shop approach. 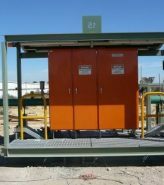 Our unique state of the art facilities encompassing the latest software and 3D modeling for design, cutting edge sheet metal CNC machinery and modern coating systems for surface protection affords clients an opportunity to consolidate contracts that have traditionally been let as separable portions. 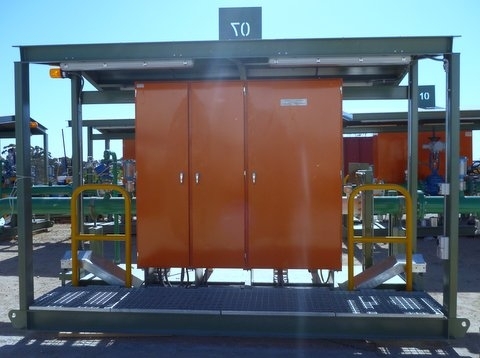 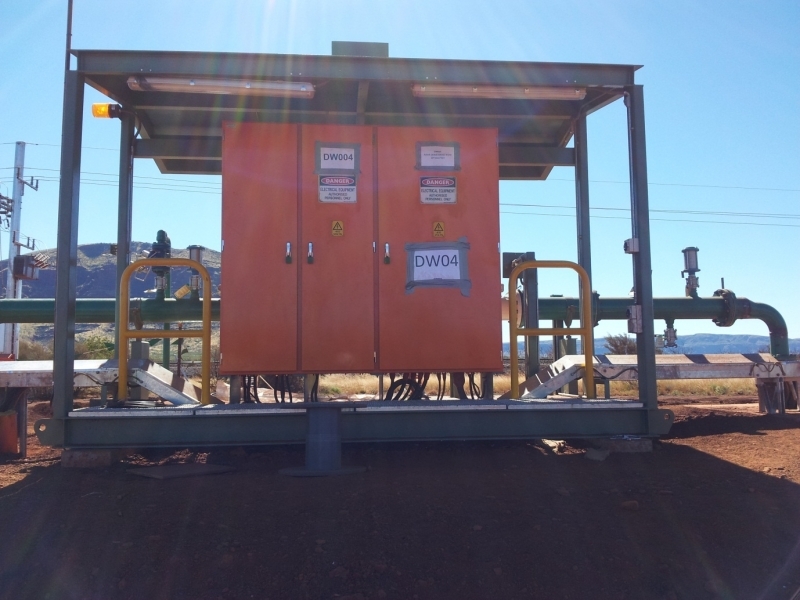 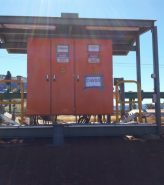 Coupled with our other product lines such as cable supports, switchboards, transportable buildings and enclosures, our complete packages offer a true “plug and play” solution. 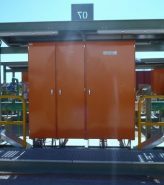 Quality accredited to ISO 9001 since 2000, our focus is on continual improvement and client satisfaction.